Decks Gold Coast. 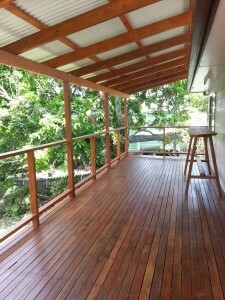 Elliott Homes specialises in decks gold coast. 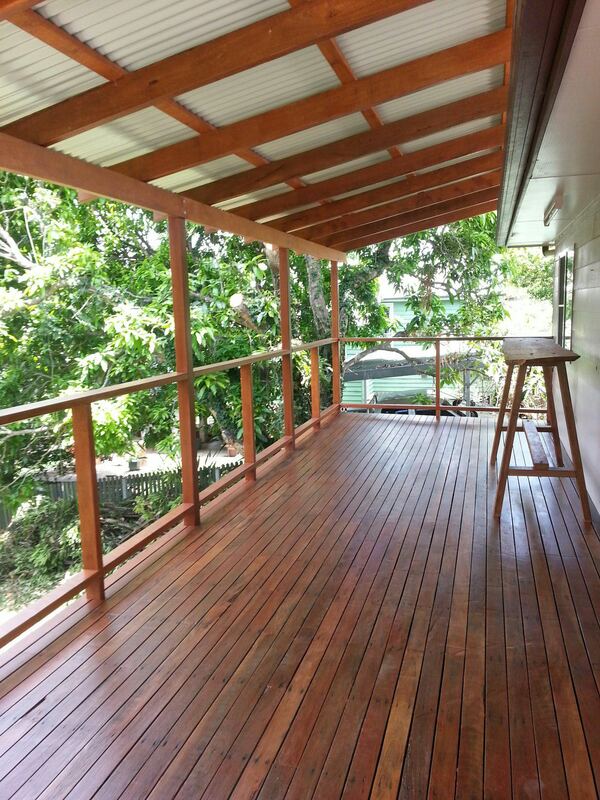 On the Gold Coast we like outdoor living and everyone likes a deck. Elliott Homes can transform your outdoor area, we can handle the whole project from concept to completion. 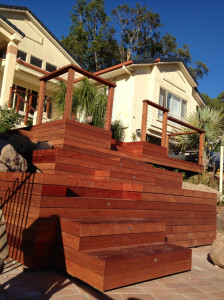 The many different options and construction techniques can be very confusing, we will offer you advice on the best option for your circumstances to take all the hard work out of constructing your new deck. The gold coast sun can be harsh on your body as well as you deck and the best way to protect both is to put a roof over your deck. There are many different options which can be tailored to suit your budget, home and specific requirements. A popular choice in roofing is the insulted roofing panels, which can have downlight installed & fans. These complete the look to decks gold coast. Other things to consider are handrails and ballustrading for your decks gold coast. This can be made from timber stainless steel or glass or a combination of these materials. The most important thing to consider is what sort of decking you would like on your deck gold coast as this is the thing that you will see most of the time. There are many different sizes and timber species available with a broad range of natural timber colours which will be enhanced with decking stains. Alternatively you could use a composite decking product which is made from recycled timber and plastic, this product is very resistant to sun weather and salt and requires very little maintenance, and comes in a variety of colours.